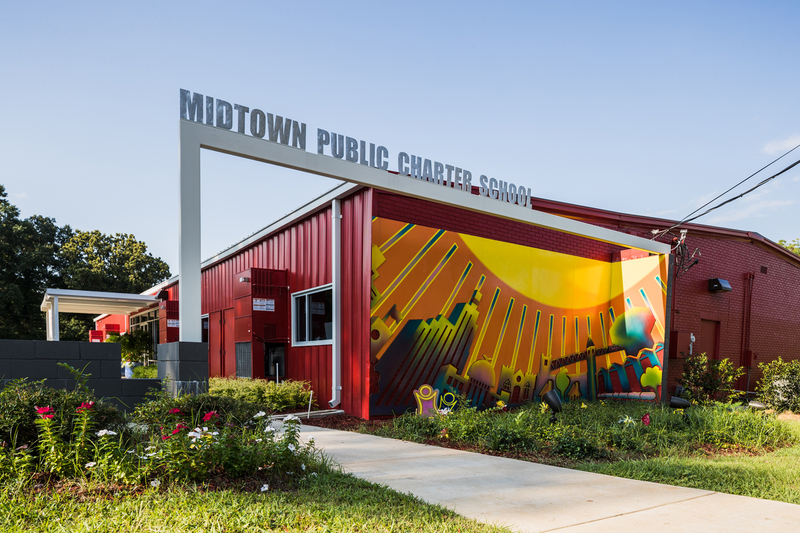 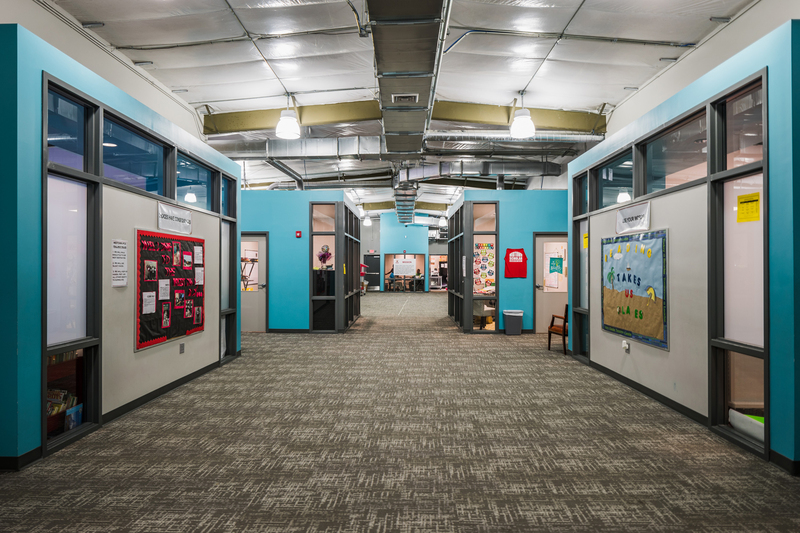 As a part of it’s effort to revitalize Jackson’s Midtown neighborhood, the Midtown Partners needed an architecture firm to transform 10,000 square feet of warehouse space into Mississippi’s second charter school. 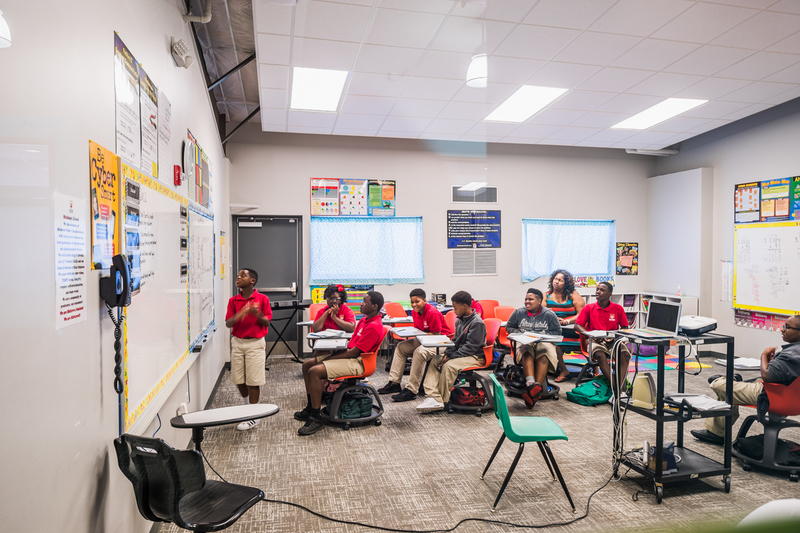 The school needed to be developed quickly while setting an innovative education example for the state and neighborhood. 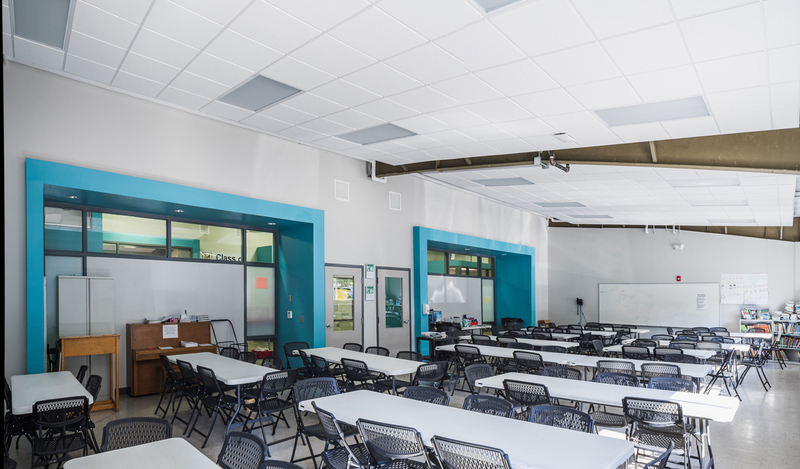 An aggressive schedule required design and construction in less than nine months’ time. 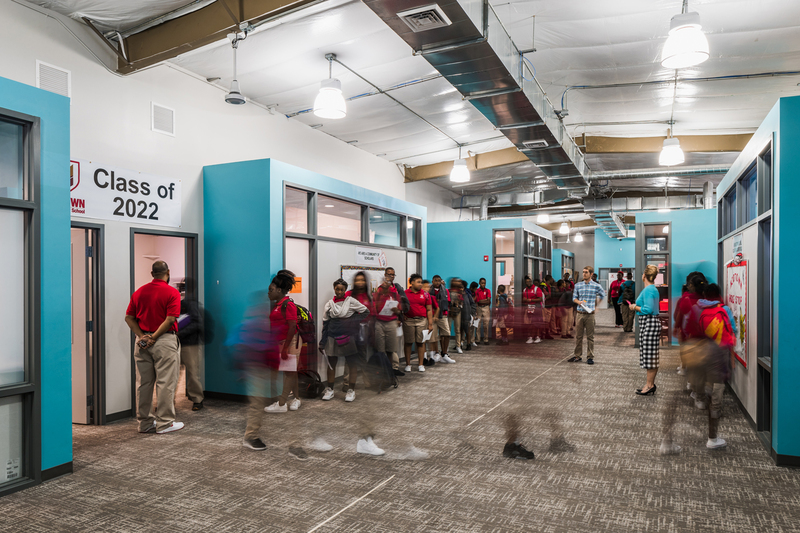 The renovation transformed the existing warehouse into an exciting learning environment for the 21st century with flexible learning spaces, natural light and interior visibility.